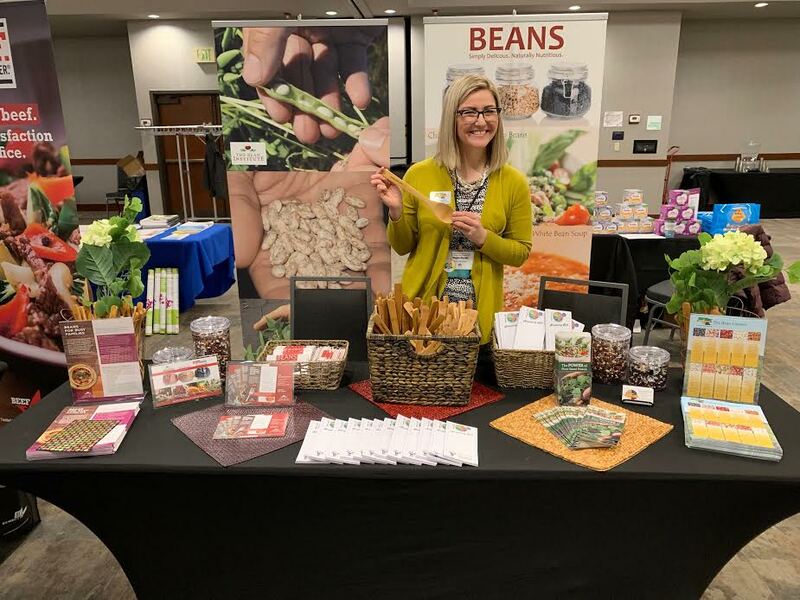 The Northarvest Bean Growers Association took part in the Nourishing Health Symposium last week in Fargo. 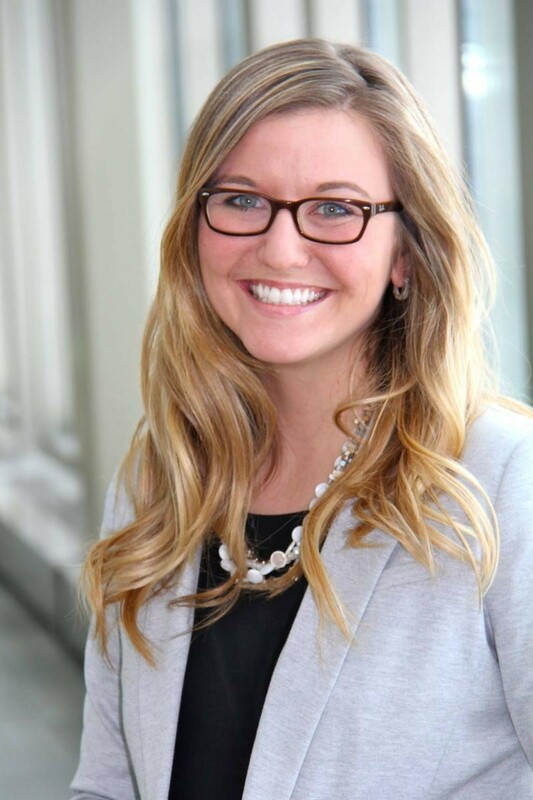 Northarvest Director of Domestic Marketing & Communications Megan Myrdal enjoyed learning from and connecting with participants. At the event, she shared strategies to nourish health by enjoying simply delicious, naturally nutritious beans. 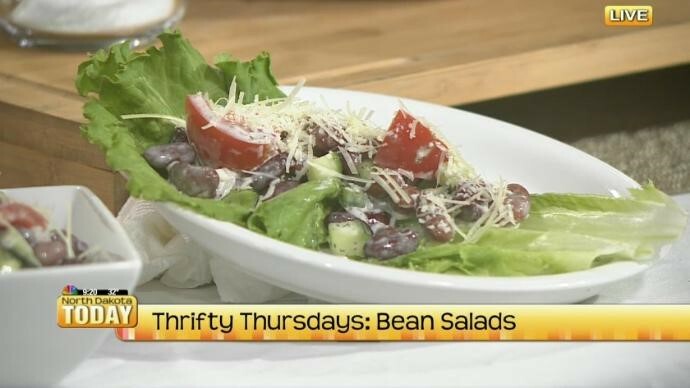 Dry beans and potatoes are two locally grown foods that are nutritious. There are so many ways consumers can enjoy them, and it won’t break the bank. Both are always reasonably priced, widely available and something that can be enjoyed multiple times throughout the week. 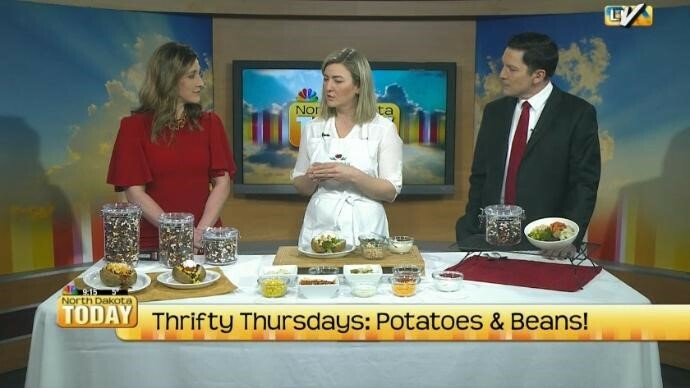 This past Thursday, Northarvest Bean Growers Association’s Megan Myrdal shared quick and easy dinner ideas on North Dakota Today. Watch the segment. 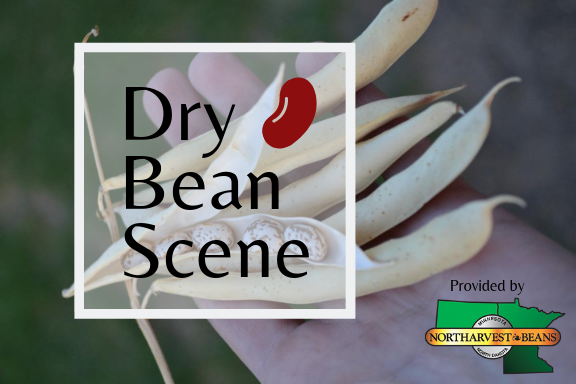 https://northarvestbean.org/wp-content/uploads/2019/02/thrift-thursday.jpg 388 690 Northarvest Bean Growers Association http://northarvestbean.org/wp-content/uploads/northarvest-bean-logo.png Northarvest Bean Growers Association2019-02-22 14:41:472019-02-22 14:44:31Thrifty Thursday: Beans and Potatoes!